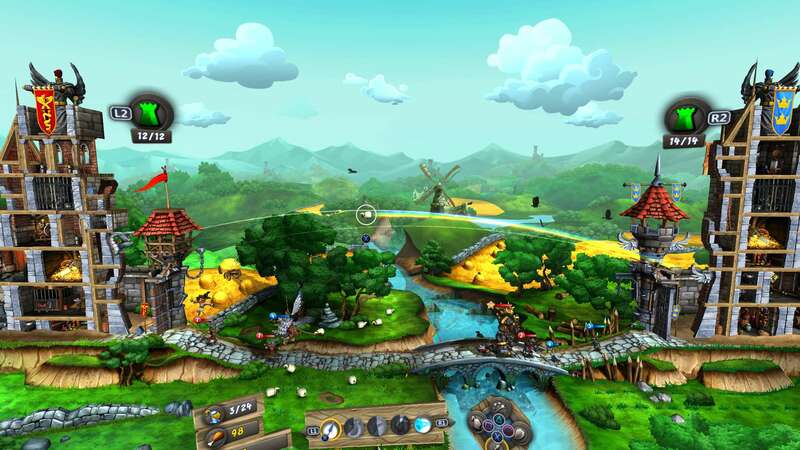 Get ready to raze castles and conquer your rivals in CastleStorm VR, an exciting new take on the tower-defense action-RPG phenomenon! 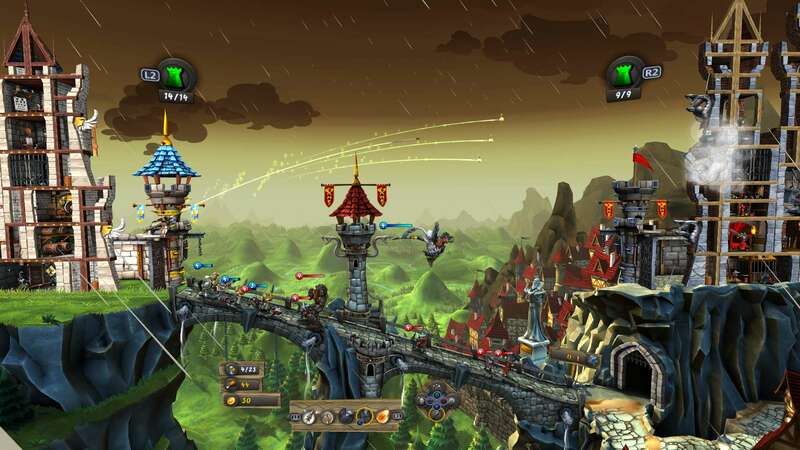 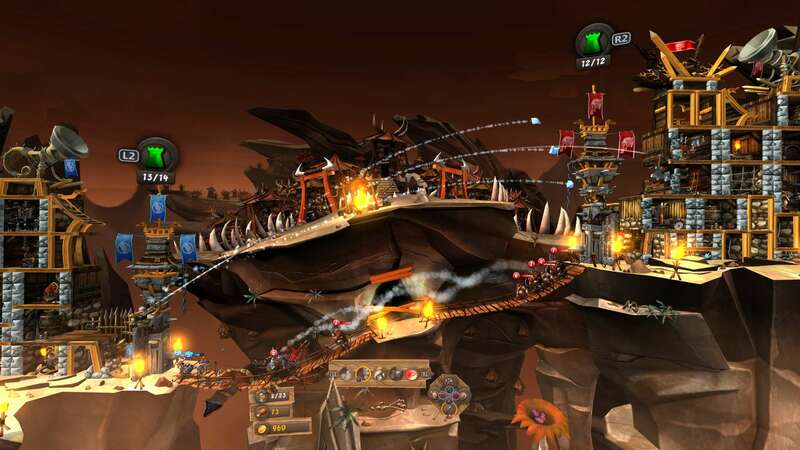 Experience CastleStorm, a super genre mashup of 2D physics destruction mashed with a tower defense brawler, in full VR that catapults you onto the battlefield. 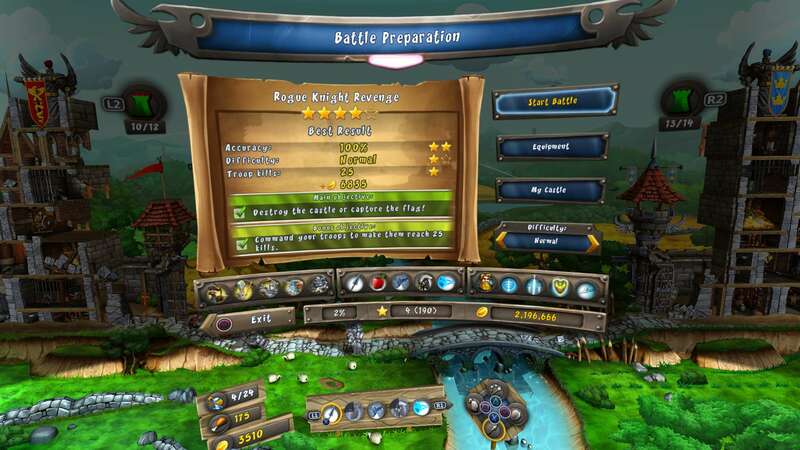 Throw yourself into the heat of battle as you pit knights, soldiers, archers and even griffins against formidable foes in castle vs. castle combat! 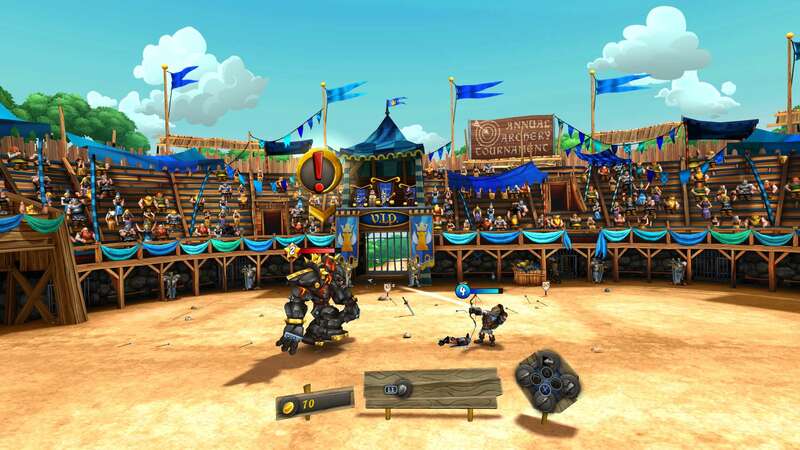 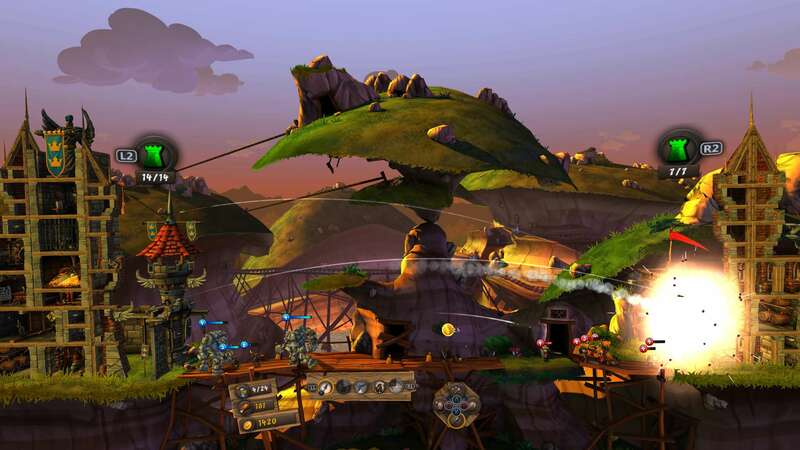 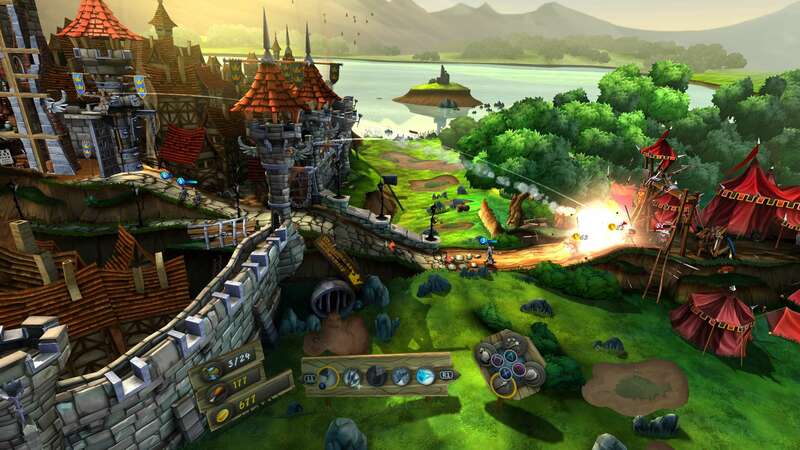 CastleStorm VR takes full advantage of the PlayStation®VR and its amazingly immersive technical capabilities to place you directly onto the field of battle, where you’ll see, feel and hear every whizzing arrow, battle cry, horse gallop and ballista shot as though you are really in the midst of combat. 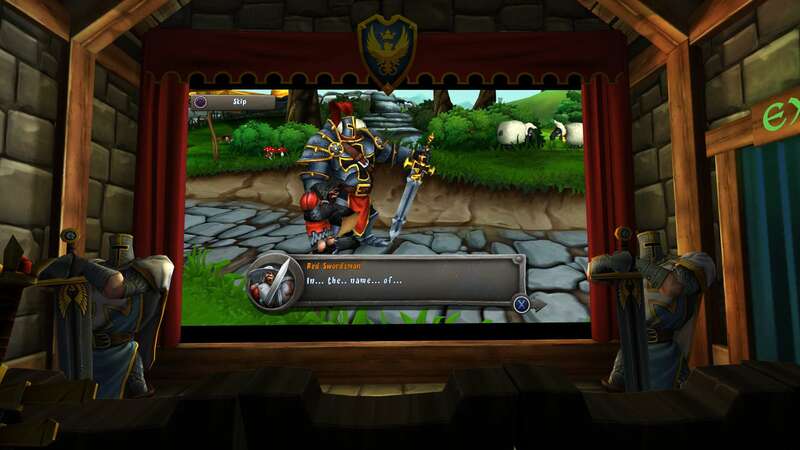 Get medieval in a whole new way with CastleStorm VR! 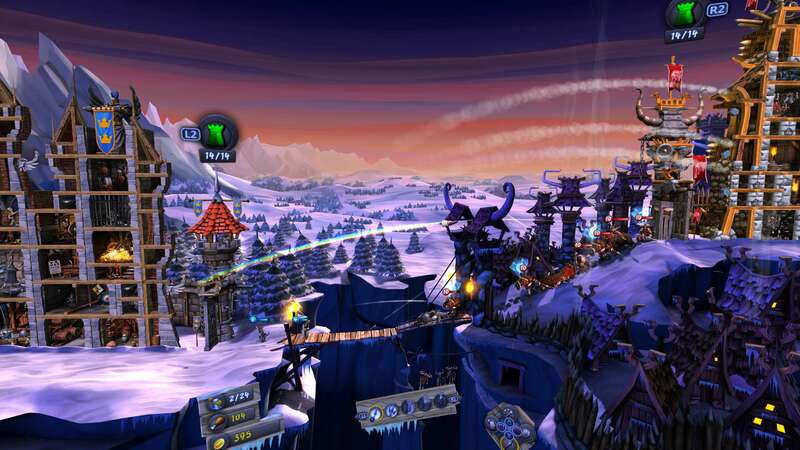 &apos;CastleStorm&apos; is a trademark of Zen Studios Ltd. © 2012-2017 Zen Studios Ltd. All rights reserved.